Autism Spectrum Disorder (often referred to as Autism, or ASD), is a complex neurodevelopmental disorder that typically appears during the first three years of life. It is the result of a neurological disorder that affects the normal functioning of the brain, impacting development in the areas of social interaction and communication skills. Both children and adults with autism often show difficulties in verbal and non-verbal communication, social interactions, leisure or play activities, and behavior. 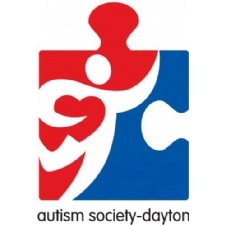 In 2012, the Center for Disease Control and Prevention released an Autism Prevalence Report which concluded that autism affects 1:88 children, 1:54 boys. It’s more common than childhood cancer, cerebral palsy, Down Syndrome, juvenile diabetes, or multiple sclerosis.